Amol Palekar is known for Untitled- Mahesh Manjrekar(2019)	,We Are On! Houn Jau Dya(2013) and Dhoosar(2011). 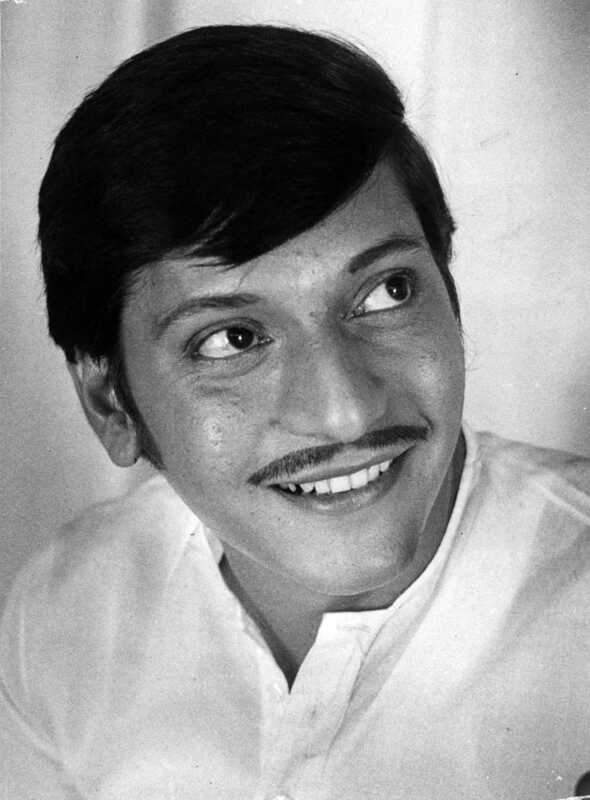 Do you look like Amol Palekar? The yet untitled film stars Vidyut Jammwal, Shruti Haasan, Amol Palekar and Naseeruddin Shah. The veteran actor and filmmaker remembers his friend and colleague and their days in the parallel theatre movement. I declare that I wish to represent "Amol Palekar"